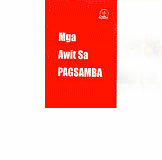 Translation of traditional hymns in Filipino with index of titles and topical index. It includes a psalter. 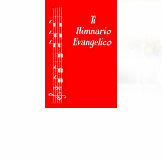 Translation of selected traditional hymns in Filipino that are accepted in the ecumenical community. Includes topical index. Musical notes are also included. Translation of traditional hymns in Filipino with index of first lines both in English and Filipino and topical index. It includes a psalter. 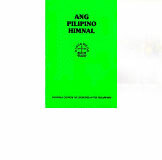 Translation of traditional hymns in Bicolano with index of titles and topical index in English and Bicolano. It includes a psalter and supplement hymns. 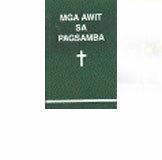 Translation of traditional hymns in Ilocano with index of titles, first lines of hymns, Filipino and topical index. It includes Ilocano translation of key texts in the Bible such as the Lord’s Prayer, The Beatitudes and the Ten Commandments. 15.1 x 22.8 x 1.4 cm; 240 pp. 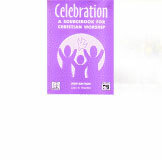 Rites for regular worship and the for various occasions such as baptism and thanksgiving. 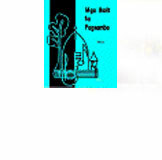 This is a joint publication with New Day Publishing Company.